BP’s full-year production has reached the highest level since 2010, Trend reports citing Oil& Gas Journal. BP reported profits for the fourth quarter and full year 2018 of $766 million and $9.38 million, respectively, compared with $27 million and $3.39 million for the same respective periods in 2017. Including amounts relating to the Gulf of Mexico oil spill, operating cash flow for the fourth quarter and full year was $6.8 billion and $22.9 billion, respectively, compared with $5.9 billion and $18.9 billion for the same periods in 2017. For the full year, production—excluding Rosneft—was 2.54 million boe/d, 3 percent higher than 2017 and the highest since 2010. Upstream production for the fourth quarter was 2.63 million boe/d, 1.8 percent higher than a year earlier. 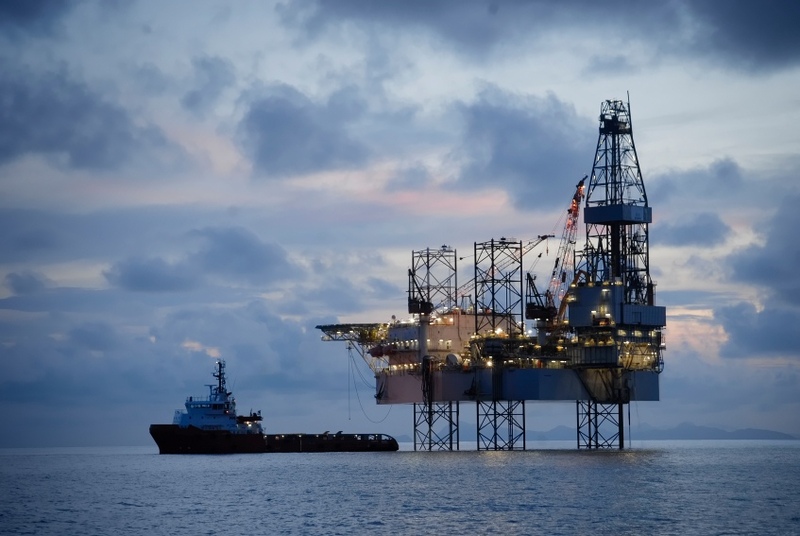 The Clair Ridge project, west of Shetland in the North Sea, was the company’s sixth major upstream project to come on stream in 2018, following earlier start-ups in Egypt, Russia, Azerbaijan, the Gulf of Mexico, and Australia.